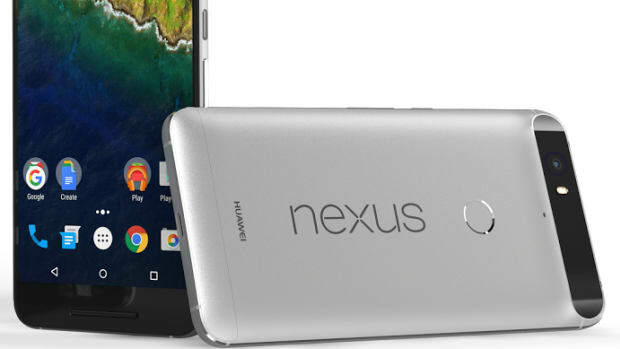 Always setting the benchmark for what an Android phone should be, Google introduces the Nexus 6, which packs a massive 5.96" 493 ppi screen that even puts the once "giant" iPhone 6 Plus screen to shame. 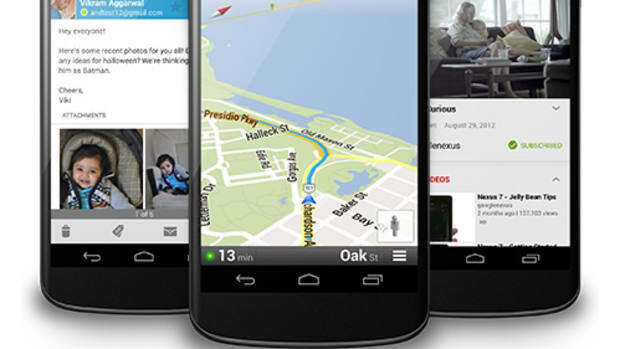 For this release Google teamed up with their former partners at Motorola who are now owned by computing giant, Lenovo. 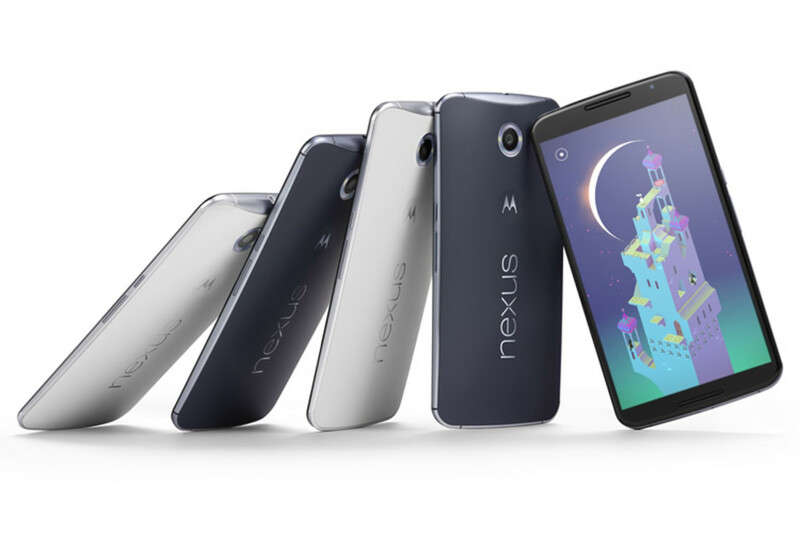 The Nexus 6 packs a laundry list of features including the massive screen we mentioned, a 3220mAh battery good for over 24 hours of use, 13MP camera with optical image stabilization and a f/2.0 lens, 2MP front facing, Qualcomm&apos;s Quad-Core 2.7GHz Snapdragon 805 processor, an Adreno 420 GPU, and 32-64GBs of storage. 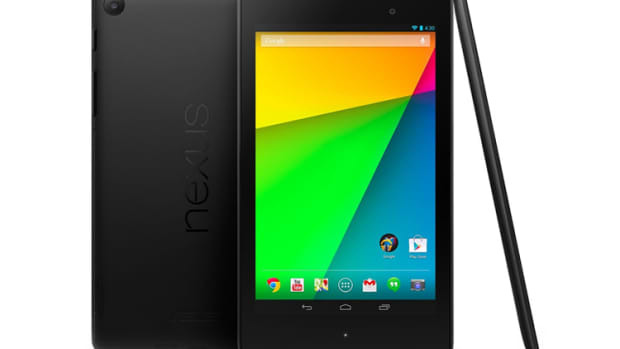 Just like previous Nexus releases, the phone will be available unsubsidized and contract-free when it is available later in the year.